At Trillium Physiotherapy, we integrate modern-day, evidence-based systems to accelerate recovery and prevent the occurrence of inuries. 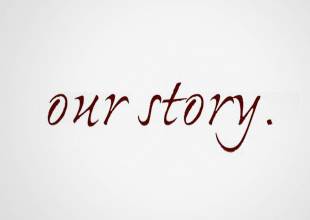 Our innovative approach allows us to provide often immediate and lasting benefits for our clients. Active Release Techniques (ART) is a hands-on, movement based technique that has revolutionized physical rehabilitation worldwide. We use ART to break down scar tissue and relieve trapped nerves to restore optimal, pain-free movement. 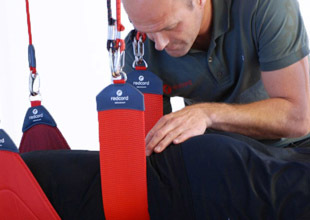 Redcord Therapy a system for restoring proper neuromuscular control and functional stability. Redcord Therapy is superior to traditional exercise prescription because it strengthens the connection between our muscles and brain.